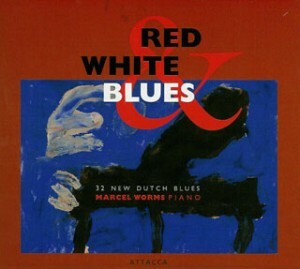 Double CD by the Dutch pianist Marcel Worms, consisting of new blues compositions, mostly commissioned by the performer, with financial support of the Netherlands Performing Arts Fund. The album is published by Attacca Productions. A collection of sheet music of all blues compositions is published by Donemus Publishing, The Hague, The Netherlands.